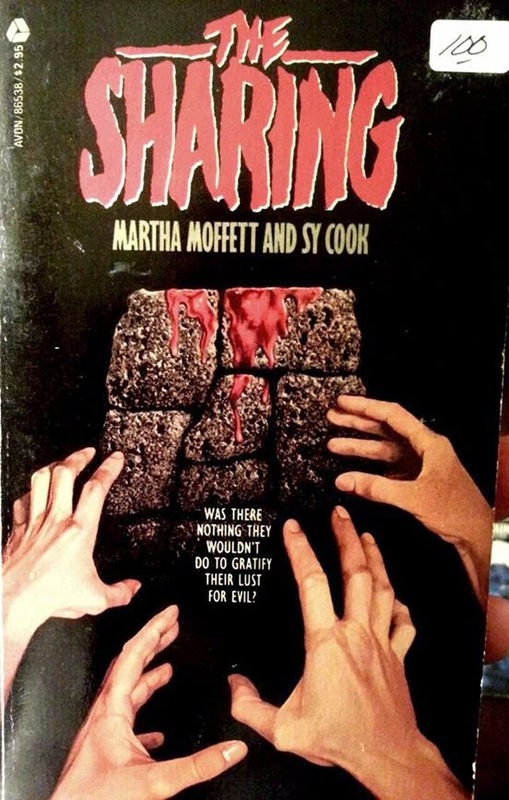 THE SHARING: "Can you count the calories of TERROR?" 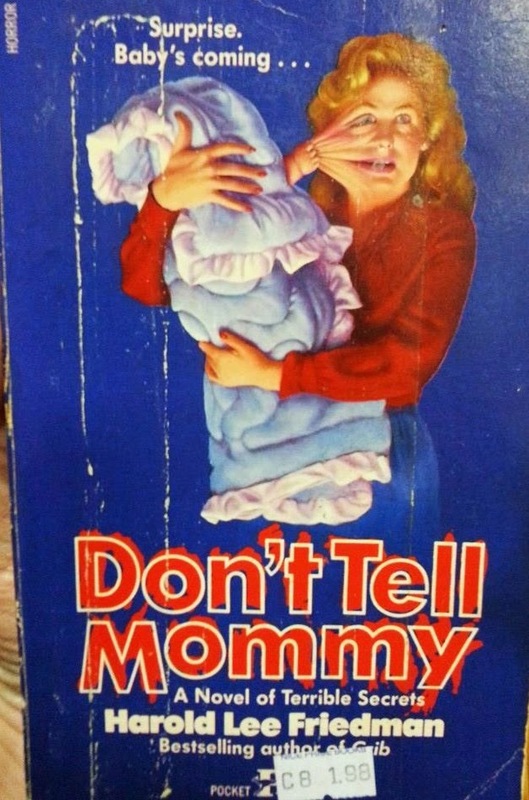 I read DON'T TELL MOMMY years ago, and if I remember the plot correctly it was about a woman who once had an abortion only to learn years later that the doctor didn't discard the fetus, but nourished it in a lab and turned it into a semi-functional being with a lust for blood and revenge. 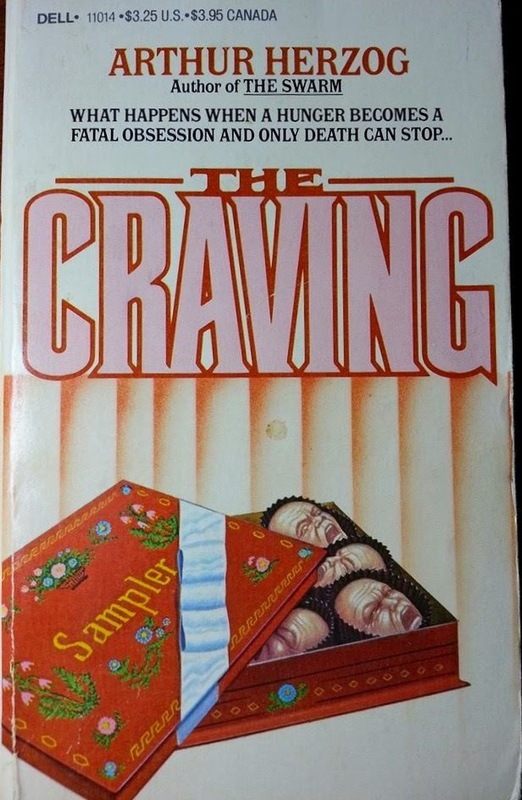 Pretty edgy stuff for such a mainstream publisher like Pocket Books, but they did seem to offer some very off color horror novels around that period. 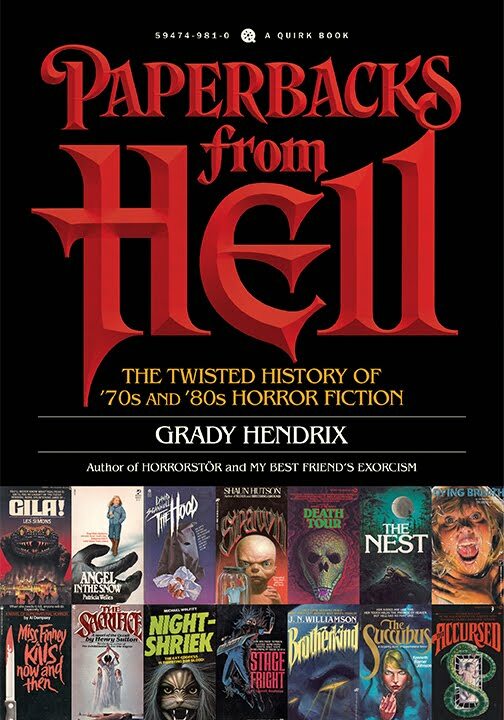 All these covers are Insane! 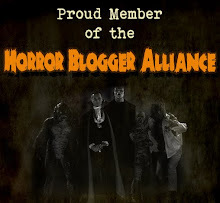 Great finds TMHF! 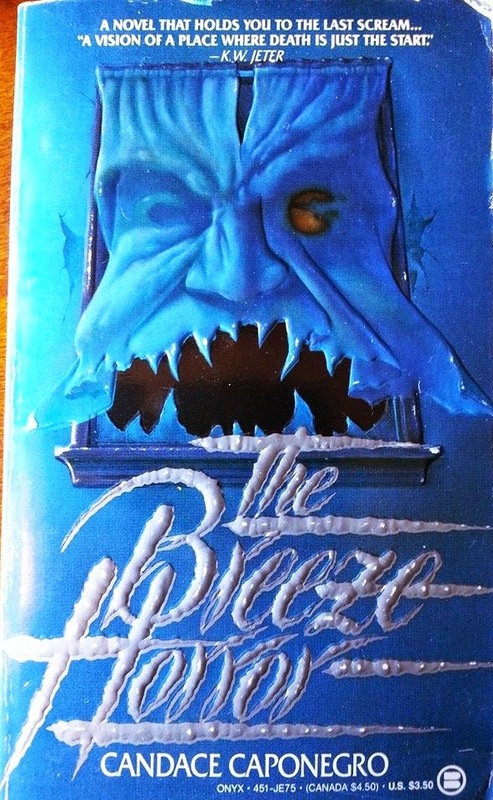 Satan's Spawn, that might or might not be Silverthorn's novelization of the 1981 horror film Fear No Evil. 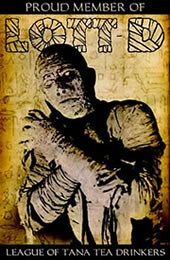 Silverthorn had a part in the film, and served as make-up artist. The director sold him the rights for $1. 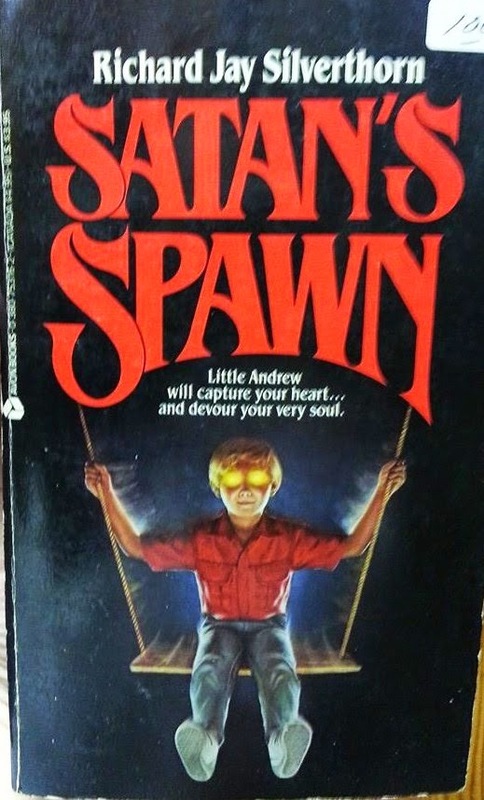 Silverthorn's novelization was published in 1981 as Satan's Child, but I'm thinking Satan's Spawn might be a re release because the lead character in Fear No Evil is named Andrew. The Heirloom is a good one. 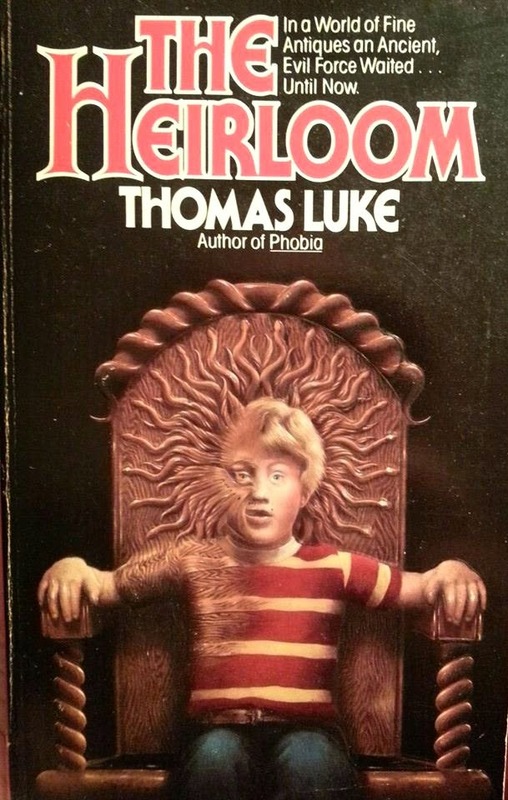 "Phobia" is a novelization of a movie I haven't seen. 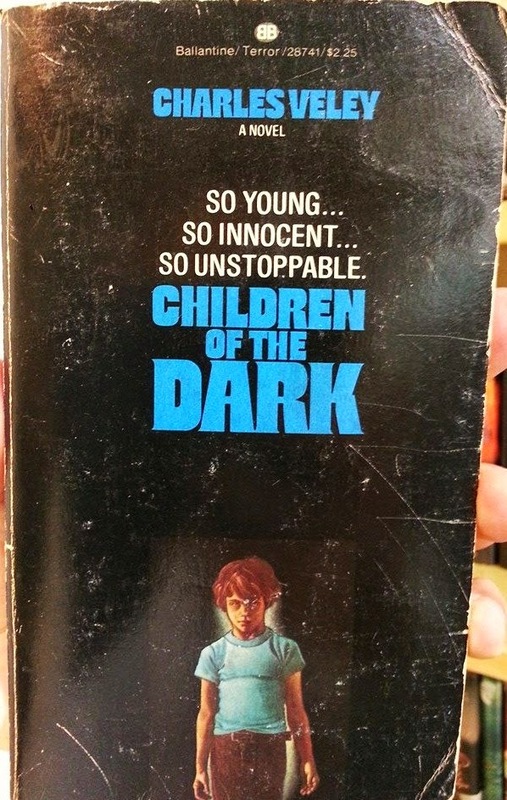 I started to read it but couldn't get into it. 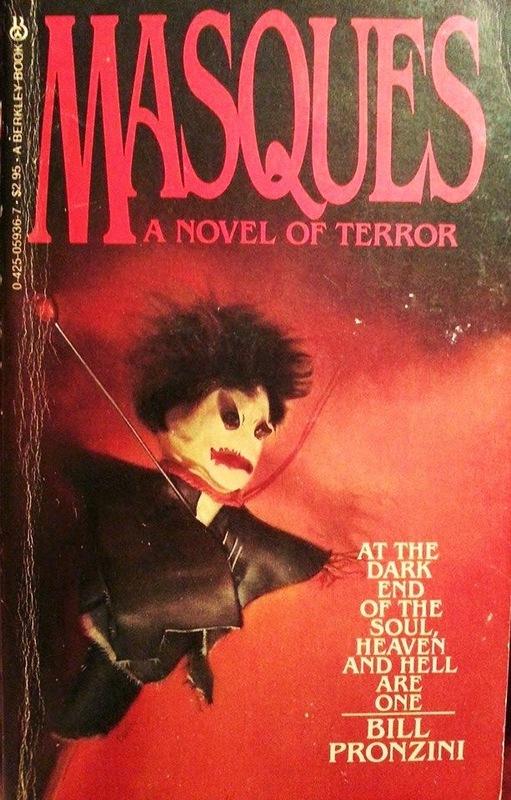 I have "The Breeze Horror" and "Masques" but unfortunately Leisure Books didn't use the voodoo-doll cover.